While many people recognize the term “power of attorney,” most do not know how to create a valid power of attorney or choose between the various considerations. It is important to prepare safeguards to protect current and future assets long before one faces severe illness or incapacity. A power of attorney is a straightforward and relatively inexpensive document to prepare, compared to the time and expenses that may be incurred if a court is required to settle family disputes or appoint a guardian in the absence of an instructive document. 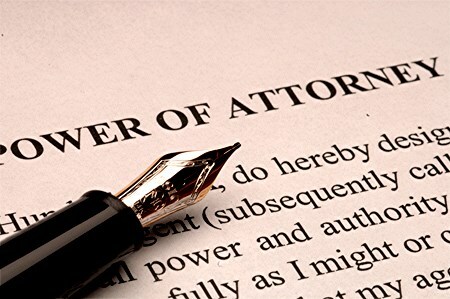 Put simply, a power of attorney is a legal document in which one person (the “principal”) authorizes another person (the “agent” or “attorney-in-fact”) to act on their behalf under certain circumstances. There are two primary power of attorney documents: a financial power of attorney, which allows the agent to make personal and financial decisions for the principal, and a healthcare power of attorney, which authorizes the agent to make important decisions regarding the principal’s healthcare needs and wishes. While a healthcare power of attorney is an important document, this post focuses on the financial power of attorney. 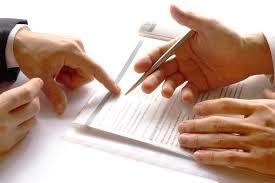 The principal has the authority to make the power of attorney as broad or narrow as he or she wishes. A general power of attorney authorizes the agent to make any and all personal and financial decisions for the principal. Authority that may be granted in North Carolina includes decisions related to real property transactions, banking transactions, estate transactions, business operations, and gifts to charities and individuals, among others. A principal can also issue a limited power of attorney, which identifies the particular decisions an attorney-in-fact can make on the principal’s behalf. A durable power of attorney allows the agent to act for the principal immediately and if and when he or she becomes incompetent. A springing power of attorney limits the attorney-in-fact from making decisions until a specified time, or until the principal becomes incompetent. Once effective, the power of attorney can last indefinitely or for a limited time and purpose. For example, one can authorize an agent to sign documents only for a particular real estate transaction if the principal is out of town or unavailable. Even though an agent’s authority can be limited to a specific scope and purpose, there is great potential for abuse. Deciding who to designate as one’s attorney-in-fact and what authority to grant them should not be taken lightly. When it comes to managing finances, it is best to name one person to represent you, since the alternative fosters conflict. Because the agent acts in place of the principal, the principal is bound by the actions taken by the attorney-in-fact, with few exceptions. Once a power of attorney becomes effective, a fiduciary relationship exists between the principal and agent. Under North Carolina agency law, actions taken must accord with the principal’s wishes or be in the principal’s best interest. The agent will be held liable for any breach of loyalty, act of self-dealing, or misapplication of money or other property. 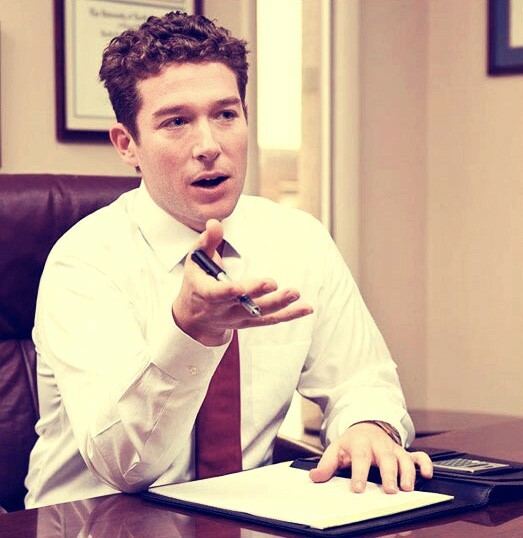 Additionally, the attorney-in-fact will be liable to the principal for any damages or loss resulting from unauthorized acts outside of the scope his or her duties or otherwise prohibited by law. North Carolina provides a statutory short form for general power of attorney documents that is usually sufficient for individuals with uncomplicated affairs. 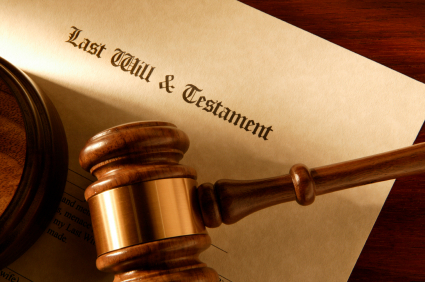 However, it is prudent to seek the advice of an attorney to draft and properly execute a power of attorney. An attorney can help determine who is best to designate as your attorney-in-fact and what scope of authority should be authorized. 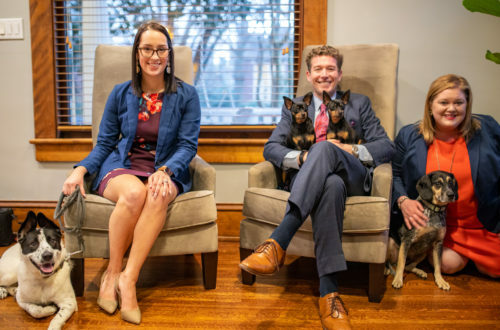 If you are unable to afford an attorney, many law schools and local Bar organizations offer estate planning clinics to assist the community in drafting power of attorney and other estate planning documents. N.C. Gen. Stat. § 32A-1 – 32A-2.